We would like to welcome Coach Alex to our first ever Viking Coach’s Spotlight! Coach Alex hails from Milwaukee, Wisconsin. What brought Alex to Viking is that he wants to inspire young people to play sports and to teach kids the life lessons that sports can offer. 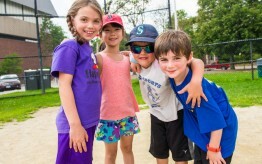 The main classes Coach Alex teaches are baseball/t-ball, basketball and flag football. He also teaches private lessons in basketball and baseball. Alex has an extensive sports background. He started playing baseball, basketball, and soccer at the age of four, and he continues to play all three sports to this day. Alex’s favorite sport is basketball, and he loves sharing his knowledge about the game. 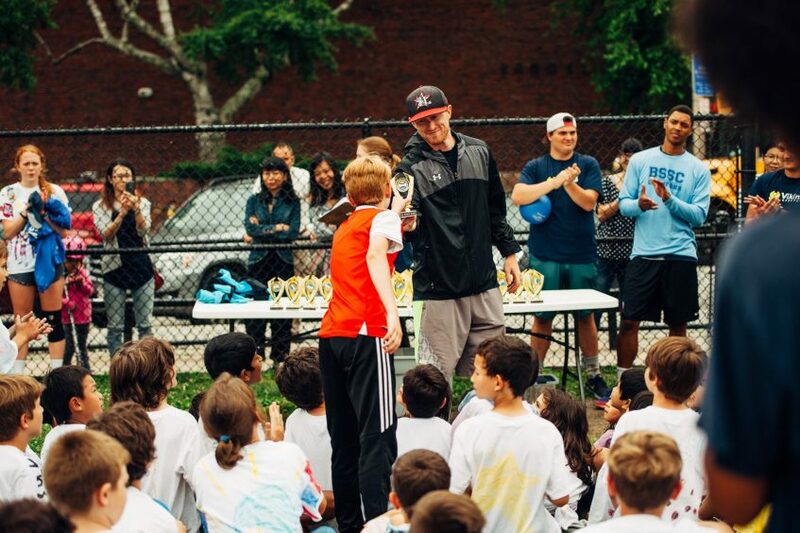 He played varsity basketball for all four years in high school, and he continues to play today in highly competitive leagues throughout Boston (including the Viking Adult Basketball League!). Having roughly six years of coaching basketball under his belt, ranging from the middle school to high school levels, Alex is the perfect coach for teaching Viking basketball clinics. The athlete Coach Alex looks up to most is LeBron James because he feels LeBron encompasses everything of what a leader should be on and off the court.